Having a wide range of investments is very important! As they say, you don’t want to put all of your eggs in one basket! With the volatility of the stock market these days, many people are turning to real estate investment! Learn these strategies for diversifying your Philadelphia real estate portfolio in our latest post! As any savvy investor knows, diversification is very important when building a profitable portfolio. Whether you are looking to flip houses or purchase for the long-term, owning investment properties is one of the best financial decisions you can make. Keep reading to learn more about buying Philadelphia real estate to diversify your portfolio! Buying a distressed property is a great way to find a deal on Philadelphia real estate. There are many things to be mindful of when you purchase a distressed property. You will want to make sure it has a clean title and will not require any major structural repairs. Know what you are getting yourself into because not every property equates to a good deal. The best way to get started in real estate investment to diversify your portfolio is to work with a professional such as Windsor Equity Investments Group, LLC. Buying from a professional will ensure you are getting a good deal on a quality property. Like you, we are investors who are seeking out only the properties of the greatest value at the lowest prices. You won’t have to worry about doing the legwork or running the numbers because we have done that for you. We know how to find the best deals and we are always happy to share them with investors trying to get in the game. It is a great idea to vary the types of real estate you invest in. For example, let’s say you own a single family house you rent out, you could add a multi-family or even a commercial property to your portfolio to mix things up a bit. That said, make sure you know what you are getting into and can handle the unique challenges these types of properties can bring. Managing a commercial building will come with its own unique challenges that you wouldn’t find with a single-family property. However, once you get started investing in Philadelphia real estate, you might be excited to branch out and see what else is out there! When investing in Philadelphia real estate, make sure you have a good team to help you along the way. 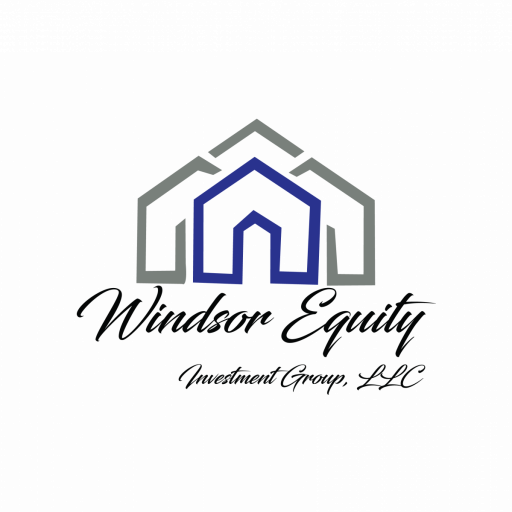 Connect with a great agent, accountant, lawyer and professional home seller such as Windsor Equity Investments Group, LLC. Having a great team supporting you will help you become very successful when diversifying your real estate portfolio. You need to know who you can trust and who is the most knowledgeable about your local market. When you are just getting started, work with others who have bee around the block. They can guide you as you are getting started with the diversification of your investment portfolio.